The main purpose of the project is to control a robotic vehicle. This can be achieved by using RF technology for remote operation. It uses 8051 series of microcontroller to achieve its desired operation. This system uses push buttons at the transmitting end. With the help of these push buttons, the receiver is able to receive commands. 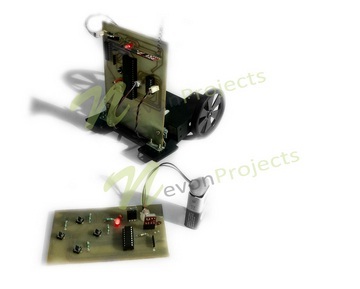 These commands that are sent are used to control the movement of the robot which gives instructions for either to move the robot forward, backward, left or right etc. 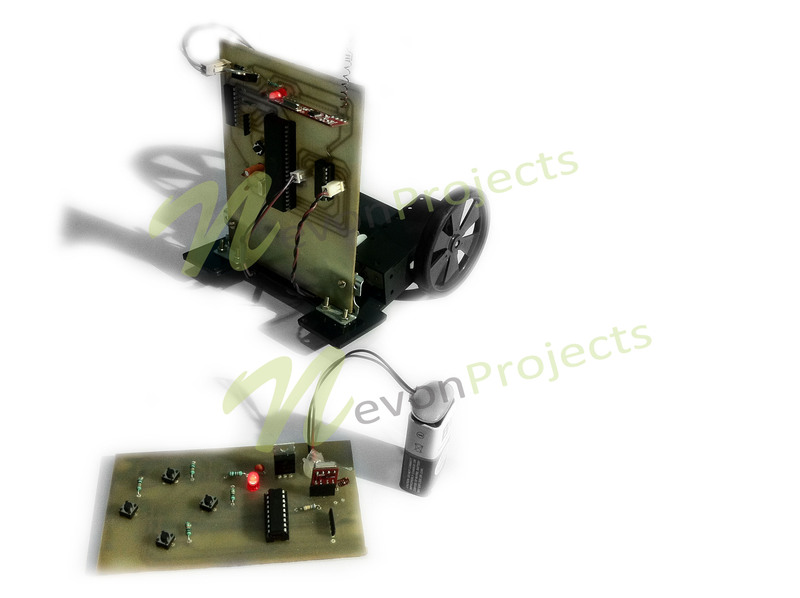 The movement of the vehicle is done with the help of two motors that are interfaced to the microcontroller. 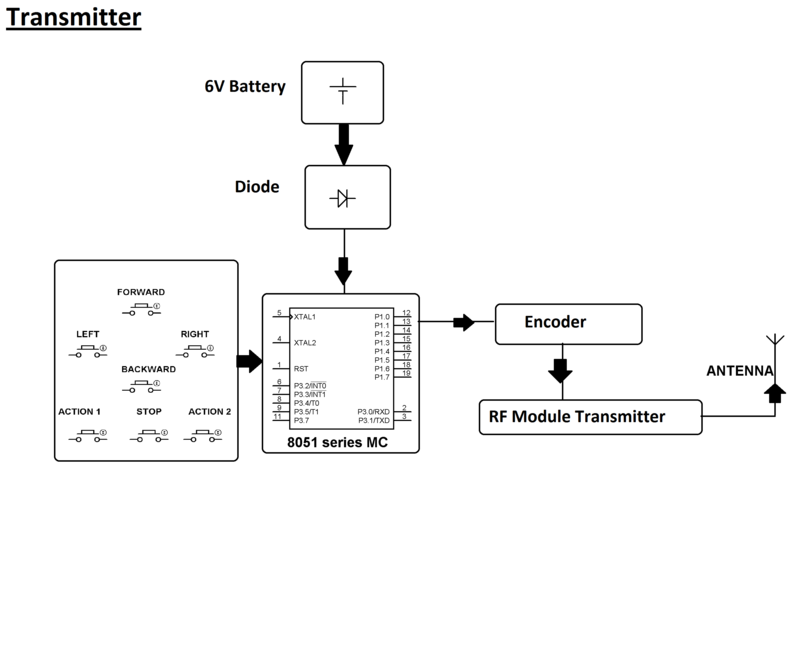 The RF transmitter acts as a RF remote control. This RF remote control has the advantage of adequate range that is up to 200 meters if provided with proper antenna. 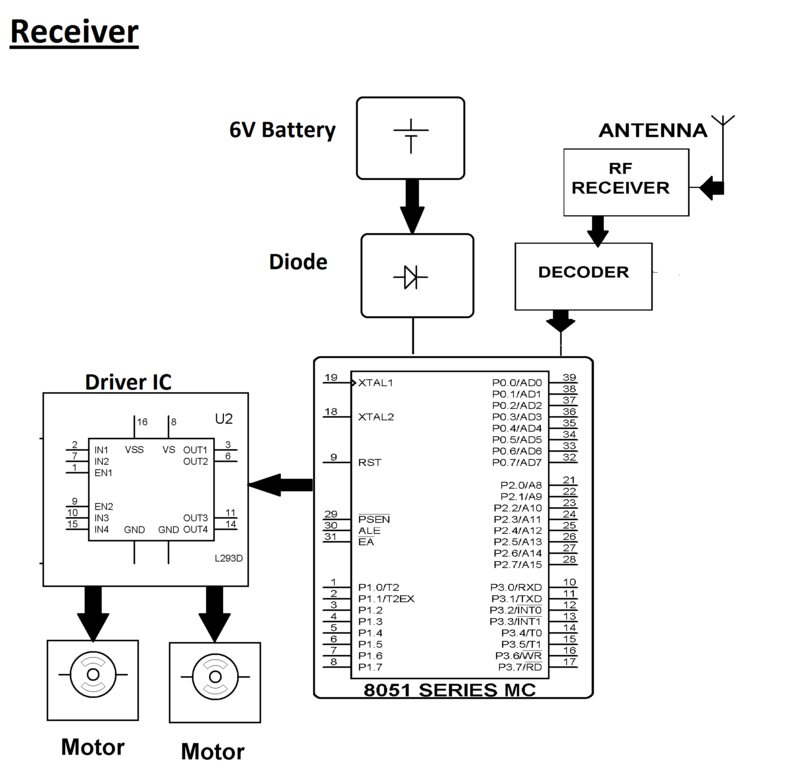 The receiver is responsible for decoding and feeding it to some other microcontroller to drive DC motors via Motor driver IC to perform the necessary work. 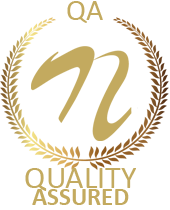 Further enhancement can be done by integrating DTMF technology with the help of which the robot can be controlled using cell phone as it provides a long communication range as compared to the RF technology.